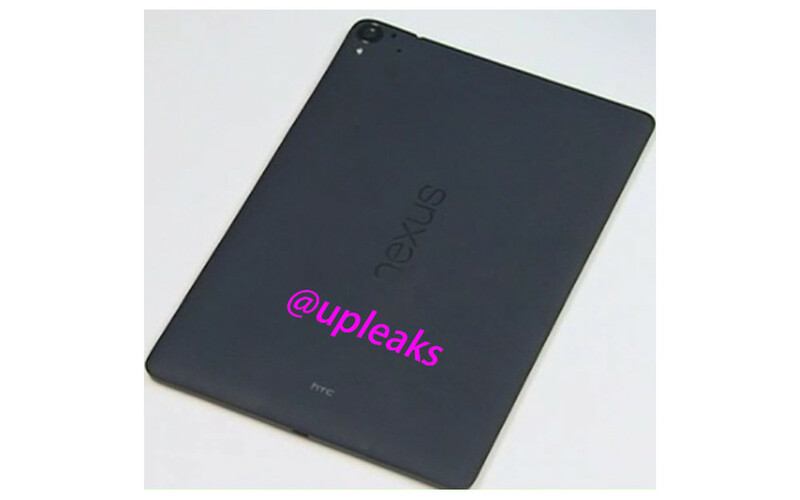 Is that the first picture of the HTC Nexus 9? According to leaker @upleaks, it might very well be the “T1,” which is one of the codenames for the device (“flounder” is the other). Appearing on Twitter within the last day, along with a note that the device may not sport the all-metal design that HTC has become known for over the last couple of years, this looks like early renders and matches the description of previous leaks. The device still maintains previous Nexus styling, along with the rumored 4:3, square-like form factor. The device is said to be a prototype, so take that into account. 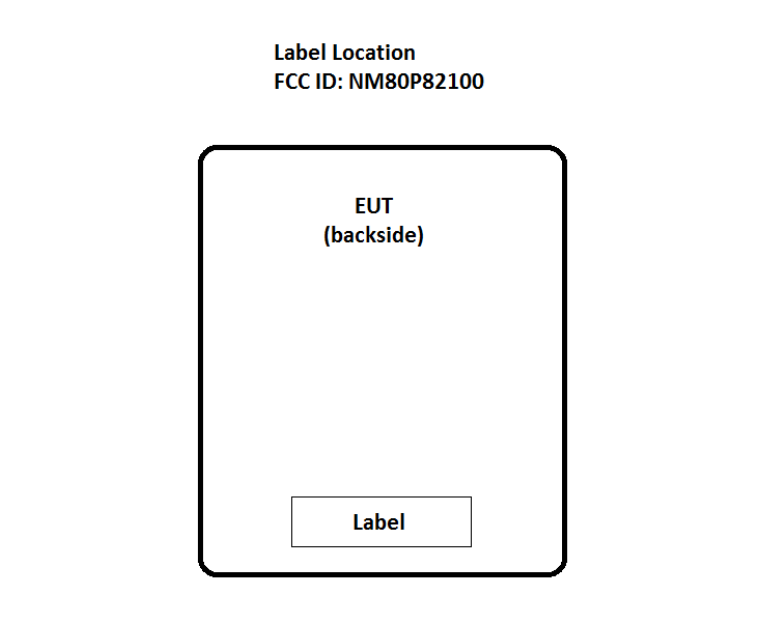 On a related note, the Nexus 9 may have stopped off at the FCC on Friday as well. A device, made by HTC under the ID NM80P82100, with that same square-ish 4:3 design, is seeking approval with Bluetooth, NFC, and 802.11ac WiFi. Not much else was revealed in the filing, but that silhouette unmistakable. As a recap, the HTC Nexus 9 is confirmed to run NVIDIA’s Tegra K1 chipset and was originally expected in Q3. However, that time frame has clearly slipped as we are already five days in Q4. Other reports claim that the specs will include an 8.9-inch display, 2GB RAM, 16GB or 32GB of storage, 8MP camera with OIS, 3MP front camera, and stereo front speakers. We still do not have a firm launch time frame fro the device, but are sort of expecting it by the end of October or early November, along with the release of Android L. HTC is hosting an event in New York this Wednesday, but the device is unlikely to be on hand.